In every sphere of career there are qualifications to take you on a career ladder to be the best with scholarships to broaden your horizon and awards to acknowledge your achievements. Here you will find details of these awards and scholarships and how to apply. This new award has been created to celebrate the training yards with a strong team ethos. It aims to deliver praise and a sense of achievement for the best managed yards and showcase the positive results of using The Winning Approach, a new industry standard for managing staff. Details of the 2018 winners and more about this award can be found by following the link. 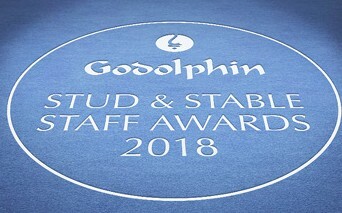 The BHA show appreciation to the people who work hard behind the scenes with the generous support of Godolphin for the annual Godolphin Stud and Stable Staff Awards, see more on their website. 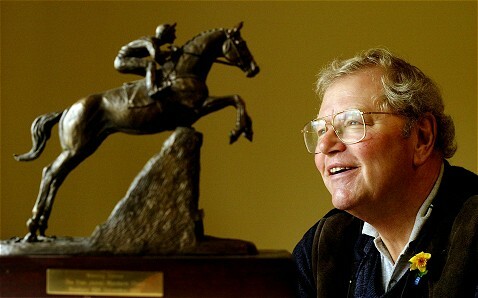 Toby Balding OBE was a great supporter of anyone looking to make their way in horseracing. The annual award named after him offers an exciting opportunity for ambitious employees in British racing yards to widen their knowledge and train to acquire new skills. We would encourage all trainers to embrace this award by supporting those loyal members of their staff to apply and help them advance to a more senior role. 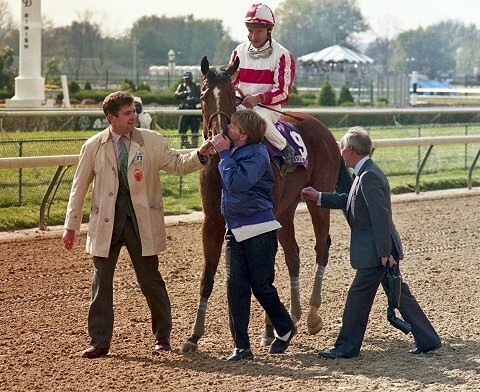 This scholarship originated with funds donated in reaction to the murder of British trainer Alex Scott. Full details with steps to apply can be found here.